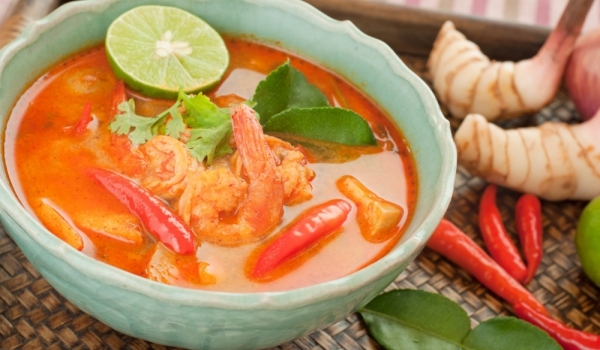 What are your favorite spices in Thai cuisine? 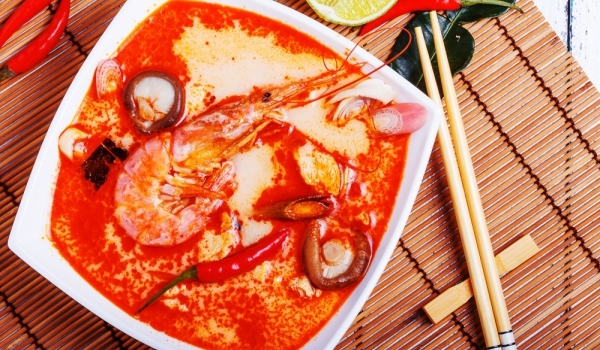 The increasingly popular worldwide Thai cuisine at first glance seem strange and exotic. Unusual for us and because of the strong spices use bold, but with tact and sophistication to any dish. The essence of this exotic cuisine is the use of various spices. Its other distinctive feature is that everything is cooked with fresh ingredients. This makes it one of the healthiest in the world. And third – Thais enjoy eating as a supreme act of pleasure and are therefore shared table is a gift, not a burden. Make a meal can take hours. But it does delight afterwards can hardly describe. 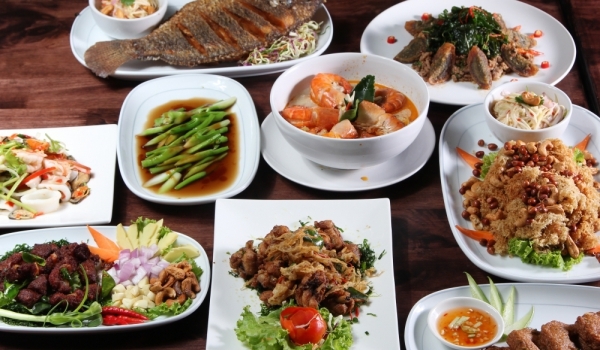 Thai cooking art can actually be divided into four regionolni style – northern, northeastern, central and southern. But all of them are united by the idea of ​​balance between the five basic tastes – spicy, sour, salty, sweet and bitter. Yet at the base are spices. And they are pretty close to the taste of the Bulgarians. – ginger – eat it planed salad with lots of vinegar, use it for making various types of marinade. Its variety is galangalat, which has a slightly sour taste and is used to flavor soups from chicken or fish. – garlic – perhaps the most popular spice in Thailand, which is used in almost every dish.